Hello, we are The Littles and we live in Redding, CA - the second sunniest place in the United States! 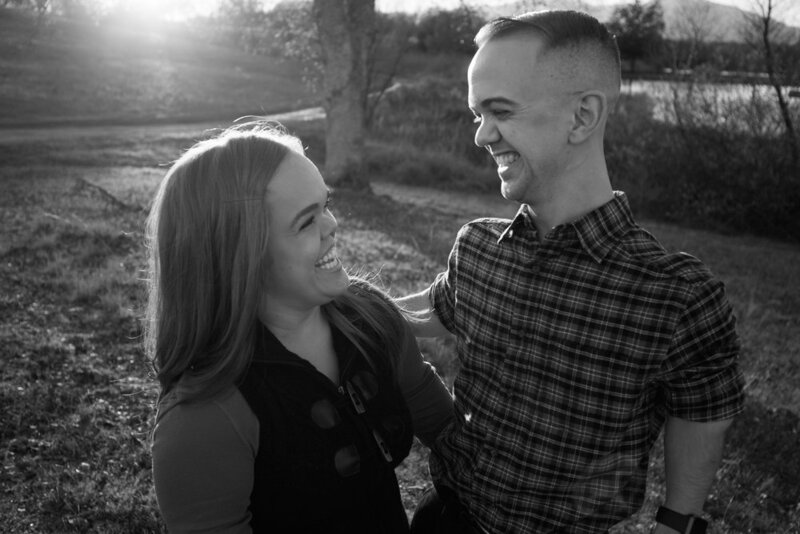 Jeremy and I were both born with Achondroplasia, the most common form of dwarfism, affecting 1 out of 26,000 to 40,000 births. I am 4' tall and Jeremy is 4'7". 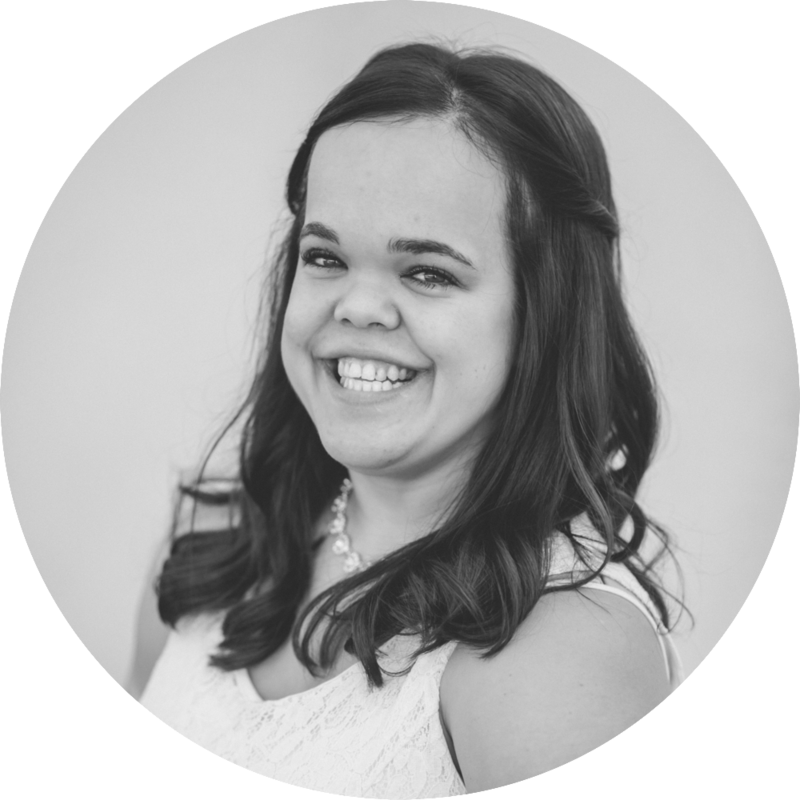 In July of 2018, we had a beautiful baby girl, Lily Grace, who was also diagnosed with Achondroplasia. Everyday we defy the odds of the massive world we live in, spreading love, education, and sharing our thoughts about our experiences in this life. We are also trying to master this whole new parenting thing. *Little isn't our real last name.